Paris Saint-Germain midfielder, Lassana Diarra, triumphantly won four titles with French powerhouse Paris Saint-Germain in his first season with Les Rouge-et-Bleu last season to add to his La Liga, Copa del Rey, Supercopa de Espana, League Cup and two F.A Cup medals which he has also won in his successful club career. 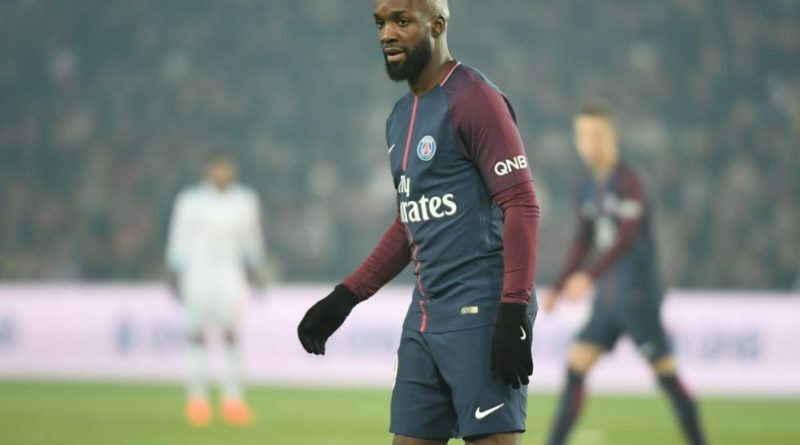 Diarra, nicknamed Lass, has won 34 caps for France in his career and has impressed Paris Saint-Germain fans with his versatility and drive at the Parc des Princes since arriving in the French capital. 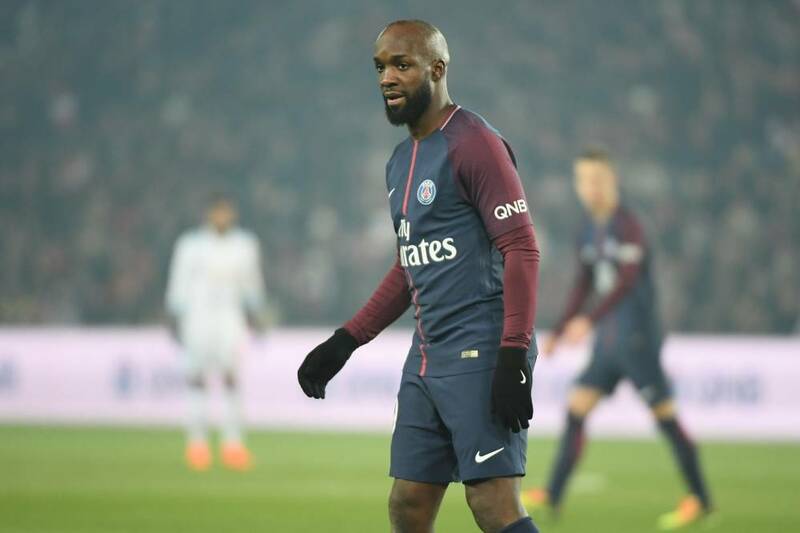 FOX Sports Radio 96.9 FM/1340 AM’s Dean Perretta briefly caught up with Paris Saint-Germain midfielder, Lassana Diarra, to discuss Les Parisiens expectations and goals this season and much more. Dean Perretta: Firstly Lassana, Paris Saint-Germain are currently top of Ligue 1. What’s your assessment of Les Rouge-et-Bleu performance at this very early stage of the season? Lassana Diarra: At this very early stage of the season, we are still training hard to reach our objectives. We started well, but some players that were at the World Cup missed the pre-season, so as a team we must focus on training and reach our level. Dean Perretta: Kylian Mbappé, Gianluigi Buffon and Thilo Kehrer all joined Paris Saint-Germain this summer in high-profile transfer deals. 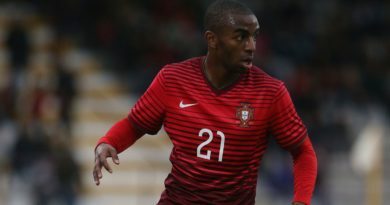 Do you feel these additions can now push the club closer to winning the UEFA Champions League? Lassana Diarra: It’s always good for the team to play with big players like Kylian (Mbappé) or Gianluigi (Buffon). We need them to go as far as we can! Dean Perretta: Last season with Paris Saint-Germain you triumphantly won Ligue 1, Coupe de France, Coup de la Ligue and Trophée des Champions. 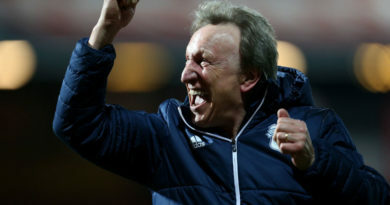 How would you describe your first season at the club? Lassana Diarra: I’m proud that we won four titles last season. We all worked hard to achieve this. Dean Perretta: What are your thoughts on the tactical philosophy and man management skills of Paris Saint-Germain manager Thomas Tuchel? Lassana Diarra: Coach Thomas Tuchel is very close to us which makes him a good manager. Dean Perretta: Before we leave Lassana, what are your personal expectations and ambitions for this season at Paris Saint-Germain? Lassana Diarra: Win everything in the French League like last year and try to go far in the Champions League game.